TURN YOUR PLAN INTO A IMAGINE KIT HOME. Imagine Kit Homes have set new standards and capabilities in steel frame kit home construction. 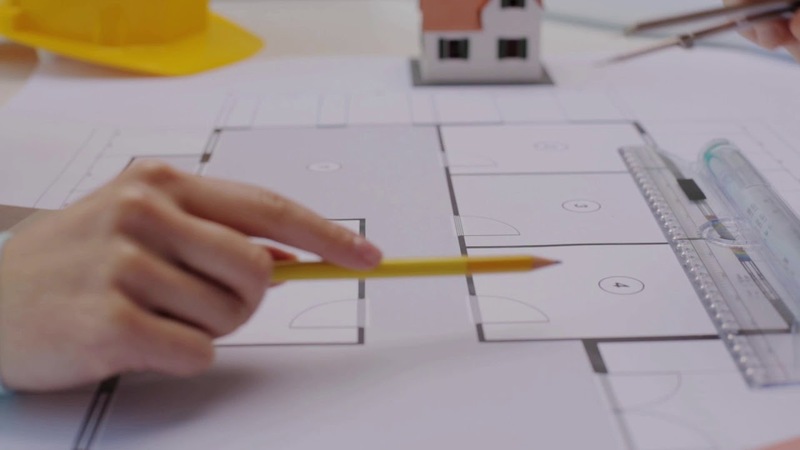 We begin from one of our pre-designed plans which you select, and then – through our architects – work with you to customise that plan to suit your lifestyle, budget and construction requirements. The result? A premium quality designer home, customised to suit any block, location and budget. Why choose an Imagine Kit Home? Our homes are all architecturally designed to the highest standards... without the premium price tag. With personalised plans to suit your style and budget, from the design process to construction, we will save you time and money. Our designs are built at a much faster rate than traditional builds, which means less waiting around to move into your new home. We will guide you through every step of the process to ensure your home is built to the highest standards. With an international understanding of weather conditions and environmental building restraints, our homes are all customised to suit your block and location. Designed and engineered with specific materials to be durable for your location’s weather conditions and environmental surroundings, our kit homes are built to last longer than traditional builds. Starting with one of our pre-designed homes (or your own plan) we then work with you to customise it to suit your lifestyle, budget and construction requirements. All of our homes come with a 50-year Durability Warranty, giving you peace of mind. With every finished home, every inch of feedback and every ounce of passion; we improve. Use our Custom Quote Wizard to provide us with your preferences and we will work out how to create your dream home using our steel kits, custom designed to your plans. Great service and an amazing product. Thank you Imagine. It was a great process and highly recommend them for any owner builders. From the moment we decided to build, I had a sick feeling in my stomach because of all the horror stories I have heard. But I can tell you first hand, the team at Imagine made the whole process of supply a breeze. I have honestly never experienced such prompt return of calls and fantastic advice and guidance with respect to the supply of our home. Considering they are literally just supplying the house, the service you get is better than your average builder! Great job guys, I’ll be recommending you to everyone! Everyone loves our kit home, already planning a granny flat (Also a kit home). We really appreciate what you have done for us this year. We love kit homes! Imagine Kit Homes have an extensive network of preferred suppliers, builders and contractors... who all have experience in steel kit framed home construction, so you can be assured your project is being handled by the best.